Appendectomy Recovery: How Long Does It Take To Recover From Appendix Surgery? Appendectomy or appendicectomy is generally done to remove the appendix if you have a condition called appendicitis. Your appendix will be taken out of the body but you will be able to live a normal life. During this procedure, your doctor removes the appendix either by making several small incisions in your stomach through a laparoscopic surgery or with an open surgical procedure. In you have an open surgery, the doctor makes one big incision. The incisions leave scars that gradually go over time. Read about the procedure in detail here - What you should know about appendectomy? It is normal to experience weakness and fatigue for several days after the surgery. Your stomach (belly) may be swollen and you may feel pain post surgery. If you had a laparoscopic surgery, you may have pain in your shoulder also for one to two days. 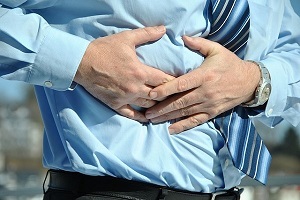 You may feel sick and have diarrhea, constipation, gas, or a headache. This usually goes takes a few days to go. 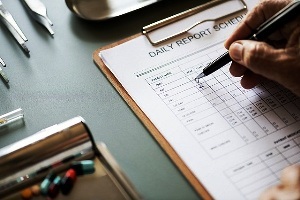 What is the acute appendicitis recovery time (appendectomy recovery time)? The recovery time depends on the type of surgery you had. 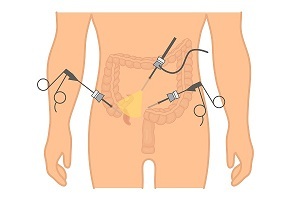 laparoscopic appendectomy recovery time (keyhole surgery): If you had laparoscopic surgery, you will likely return to a normal routine and back to work within 1 to 3 weeks after the surgery. 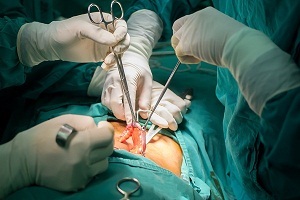 open appendectomy recovery time (appendix removal): If you had an open surgery, it may take longer to recover – about 2 to 4 weeks after the surgery. ruptured appendix recovery: If your appendix ruptured or got perforated, you may have a drain during the surgery. The burst or rupture of appendix may cause a risk of complications which need to be controlled fast. 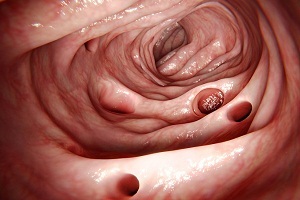 Read about appendicitis in adults. 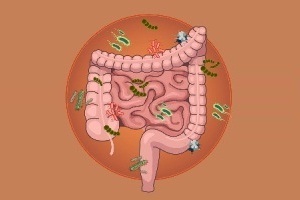 Read about appendicitis in kids. 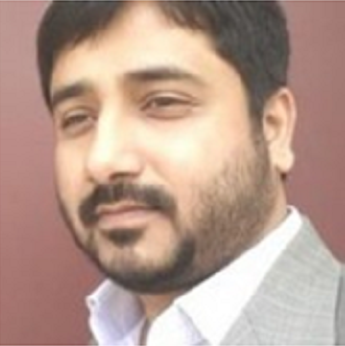 What happens after an appendectomy surgery (postoperative care)? You will be taken to the recovery room after the surgery is done. A team of doctors will watch your vital signs, such as your heart rate, breathing etc. When your blood pressure, pulse, breathing, and other vital signs are stable and you are awake and conscious, you will be taken to a separate room in the hospital. You will be given pain medicine as needed. 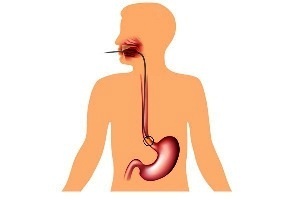 A thin plastic tube is inserted through your nose into the stomach to remove fluids and air that you swallow. The tube will be removed when your digestion starts working normal. You cannot eat or drink anything as long as the tube is there. Your doctor can allow you to drink liquids a few hours after surgery after the bowels are normal. You may be able to take solid foods soon slowly. The incision should be kept clean and dry. Your doctor will give you instructions bout bathing. The stitches used during the surgery are removed in a follow-up visit to the doctor. If adhesive strips are, they will often fall off in a few days on their own. 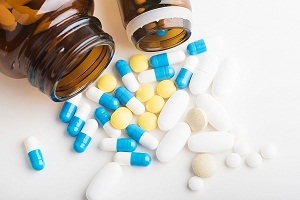 You may require pain medicines even after you are at home for several days. Aspirin or other similar pain medicine may raise the risk of bleeding. Always use the medicines that your doctor has recommended. 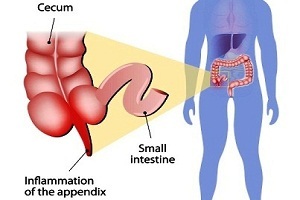 Appendicitis Tests: How To Know. . . .
Appendicitis Pain: What Does. . . .
Appendicitis Symptoms, Causes,. . . .
Appendicitis in Kids: Causes,. . . .
Common Causes of Rectal Pain Rectal Pain Rectal pain is the pain or discomfort which occurs in the lower portion of the gastrointestinal tract. 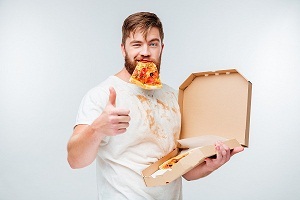 This type of pain is quite common and the causes are rarely. . . .
What are the Causes of Celiac Disease? What Causes Celiac Disease? 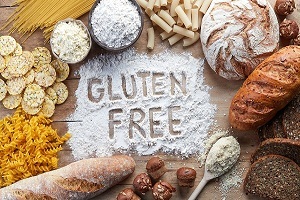 Celiac disease is an autoimmune disorder that is caused by the reaction of an abnormal immune system to gluten (a protein found in bread,. . . .
Gallbladder Pain (Causes, Symptoms): What is Gallbladder Pain Like? What causes pain in your gallbladder? Gallbladder pain (often misspelled "gall bladder") is a term used to describe any pain that occurs due to a disease or a medical. . . .